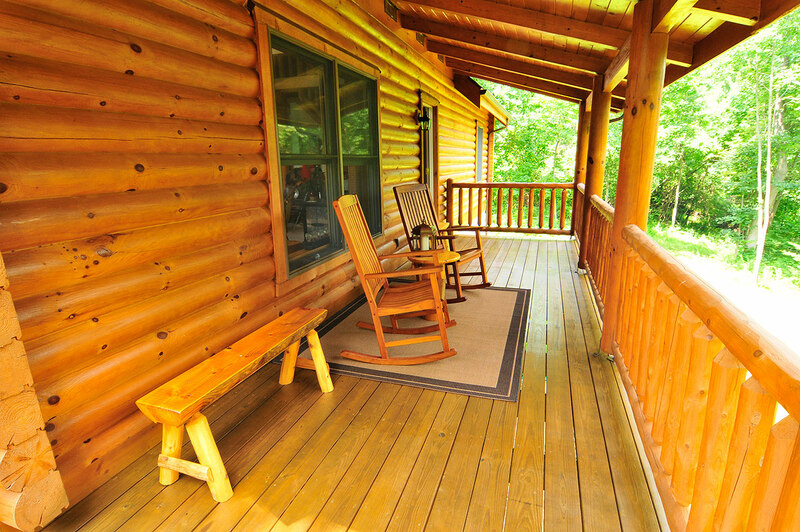 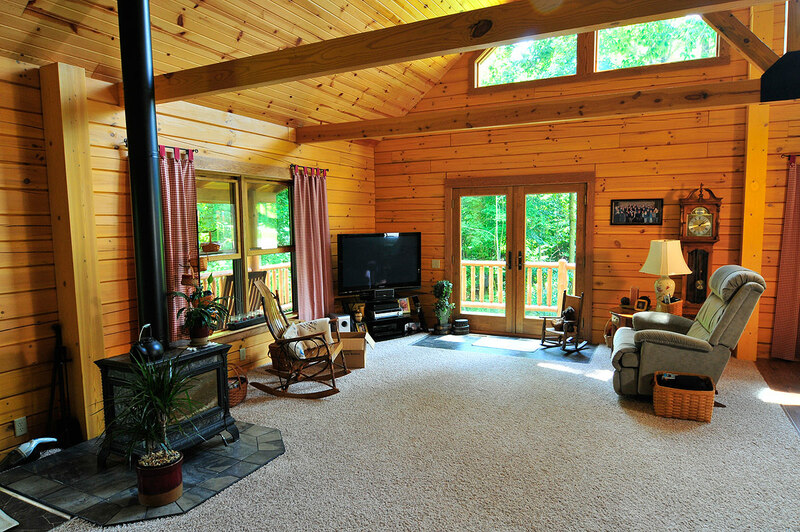 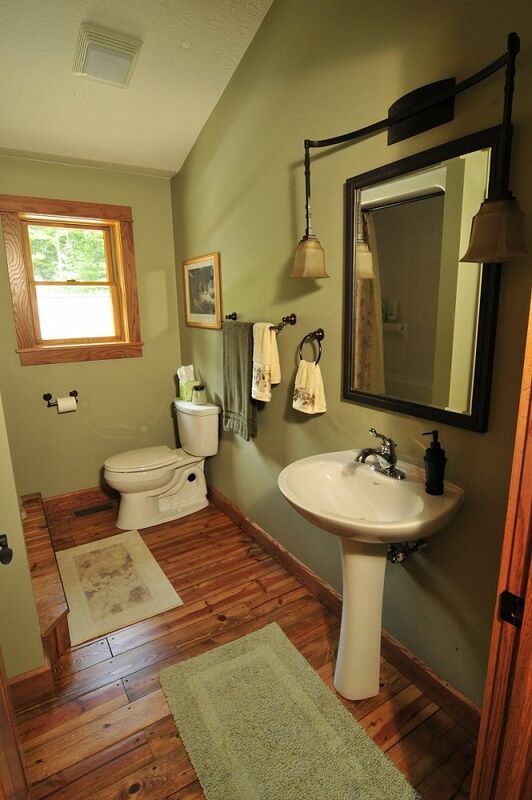 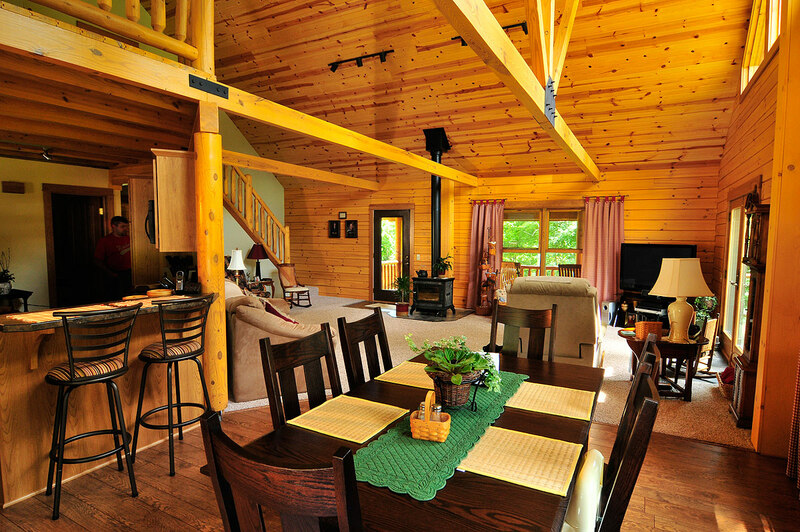 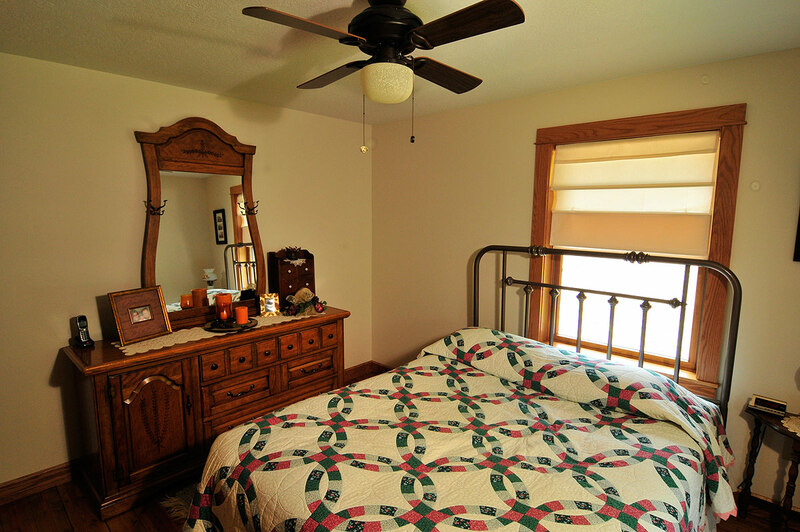 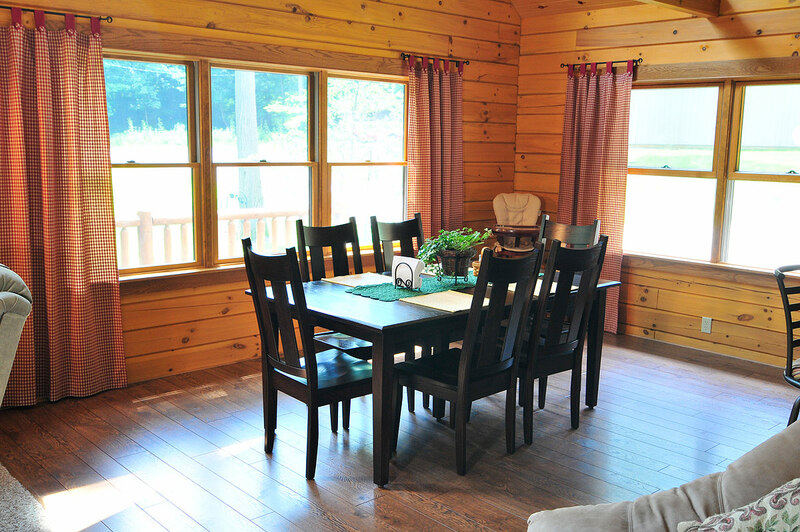 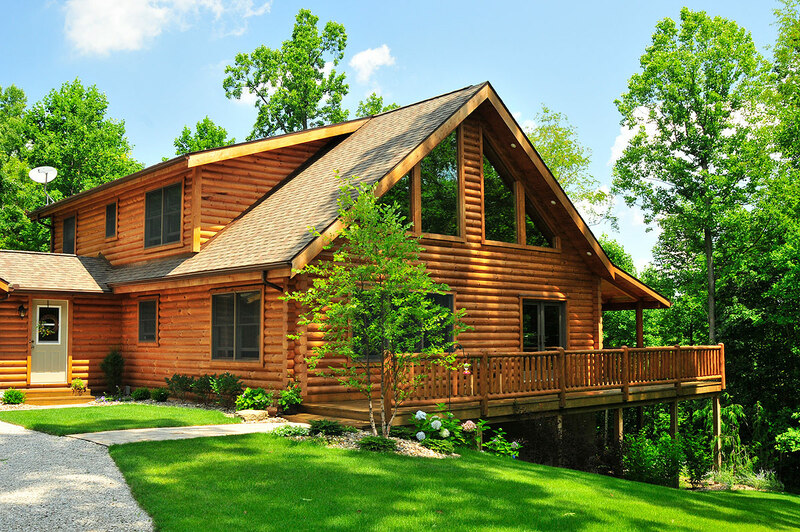 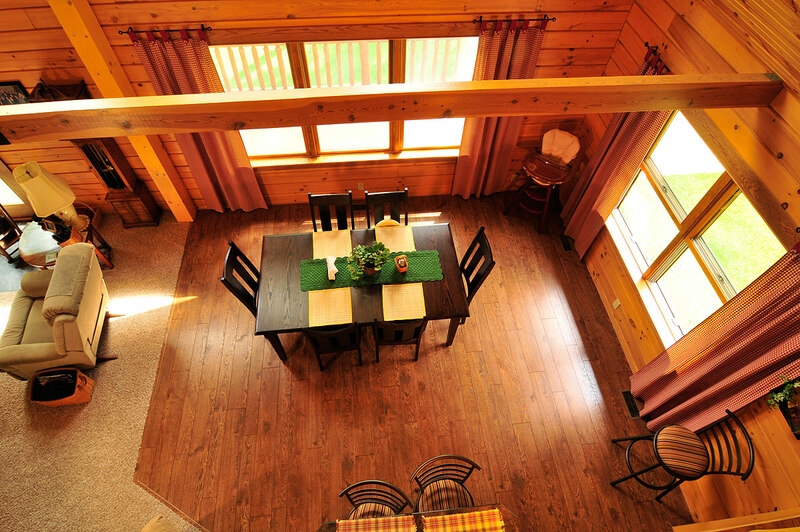 The Lunden Log Home is located in near Boliver in Tuscarawas County, Ohio and is built with Milled D Pine logs. 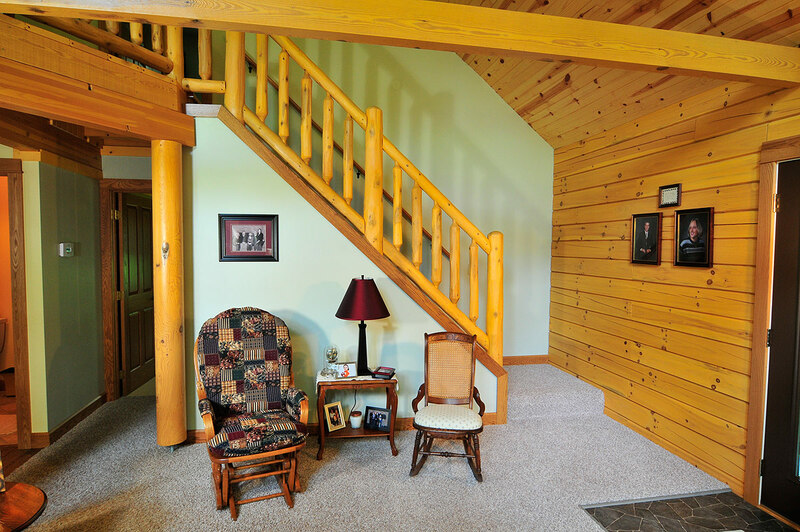 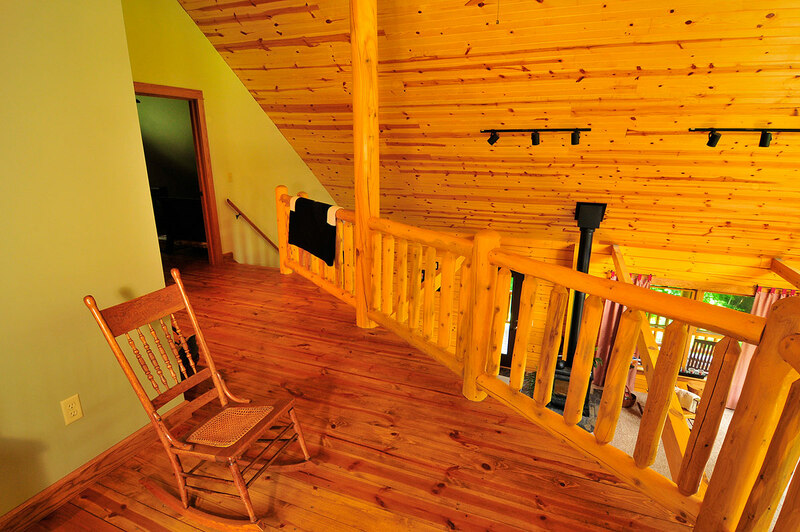 The interior consists of square cut tie logs, joists and drywall on the walls. 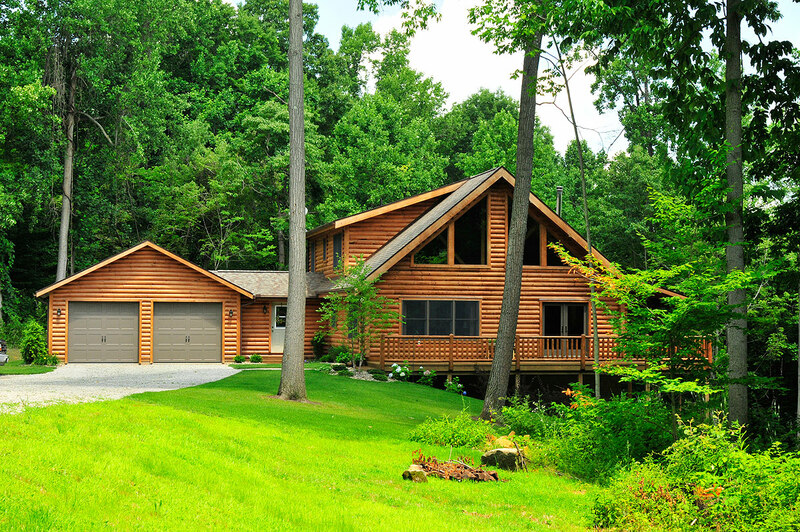 The breezeway and the garage are framed with log siding on the exterior. 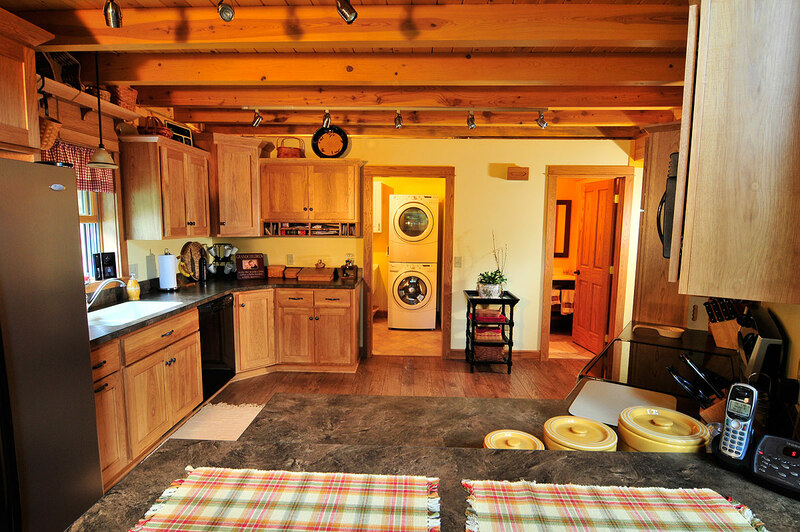 *Kitchen with Custom made cabinets by "Mullet Cabinet"